We loved hosting our bi-annual Swim On! Carnival on Sunday 22 November. 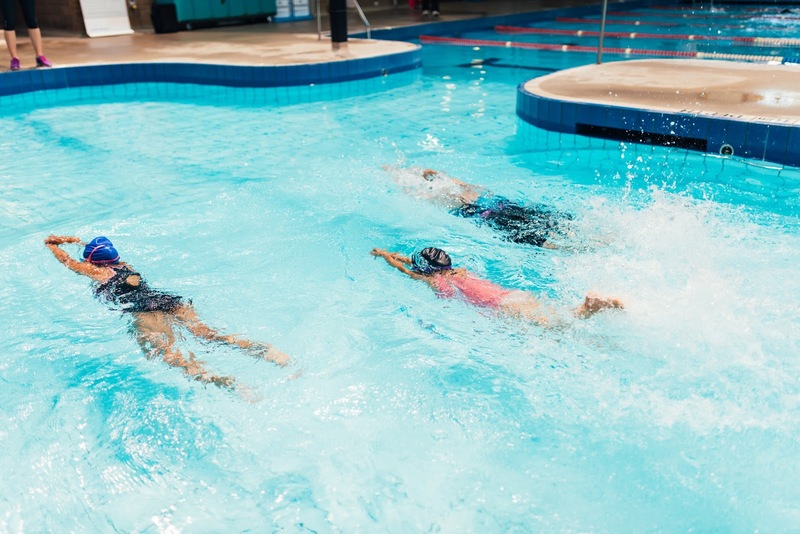 The event hosted 73 participants, with four Adult Learn to Swim participants (3 from our Water Wise program), keen to take part in the numerous activities on offer, catering to all age groups and stages in swimming programs. As well as the competitive stroke competitions, and novelty activities, participants got to take some snaps in our Photo Booth, snack on a sausage sizzle or win one of our door prizes. 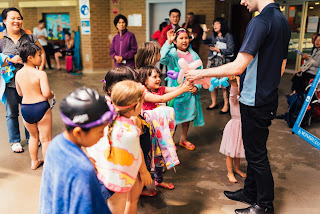 Our balloon artist Patrizio was a crowd favourite, with participants lining up to get one of his creations. We'd also like to offer a huge thanks to the 17 Aquatic staff who generously volunteered their time to help out on the day.